Get ready to enter the Star Wars universe in an entirely new way. Featuring iconic settings, characters and action, Kinect Star Wars puts you in the Star Wars you know and love, and lets you unleash your inner Jedi — with no controller in the way. Enter the Galaxy — True to the Star Wars you know and love, stunning visuals transport you into the Star Wars universe, complete with iconic characters, vehicles, ships, droids and much more. Use the Force — Drawing on iconic moments from the motion pictures, Kinect Star Wars allows you to enter the Star Wars universe and experience a wide variety of physical play. 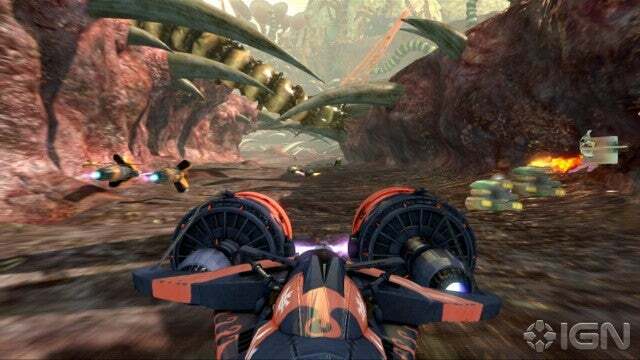 Lightsaber combat, Force moves, piloting Speeder Bikes and iconic ships, Pod racing and much more. Customize Your Training — Experience the breadth of the Star Wars universe as you wield a Lightsaber and train to be a Jedi Master, become a champion Pod racer, master the Force, pilot iconic ships and Speeder Bikes, and much more. 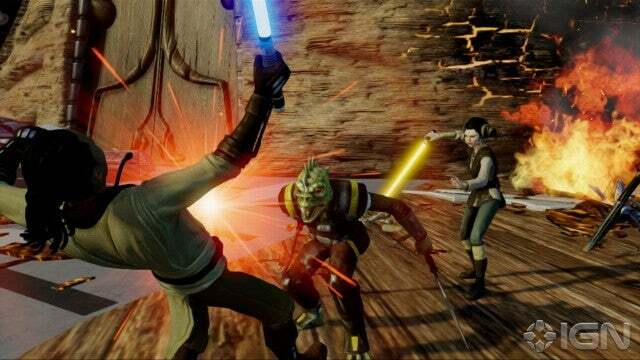 Join Forces — Share the Force with friends through co-op, competitive and duel modes. Easy in-out lets a second player instantly join the action. Star Wars experiences inspired by and drawn from all six movies. Authentic Star Wars Detail — Iconic ships, creatures, enemies, environments, and characters. A look that is true to the Star Wars you know and love.